A European pioneer in tactile exploration and sensory devices, Tactile Studio has now partnered with Kéroul to develop its activities in Quebec. Tactile Studio – Please touch! An innovative company in the field of cultural accessibility, Tactile Studio designs and manufactures sensory devices to touch, feel and listen to. Its customized solutions take many forms: 3D architecture models, orientation maps, and interpretations of works of art. 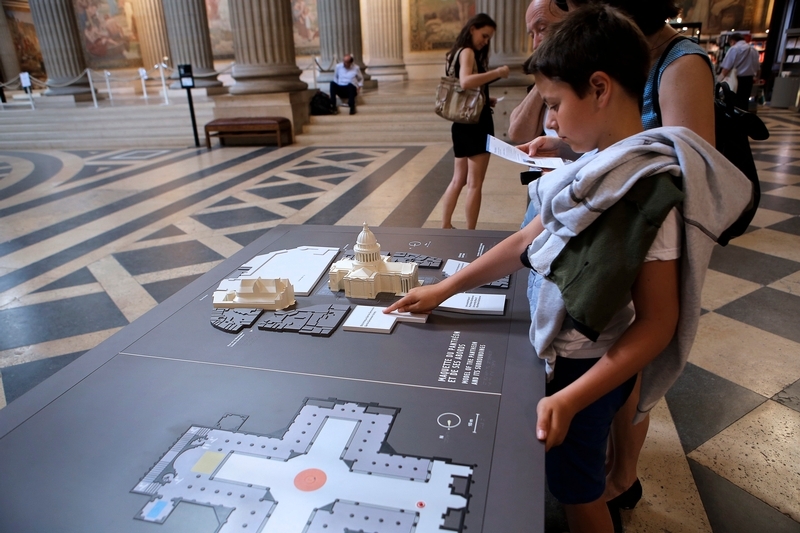 The Louvre entrusted Tactile Studio with designing and producing four sensory pathways to make the content of different parts of its collections accessible. The Opéra de Bordeaux commissioned the company to make a tactile model to facilitate visitor orientation and showcase the performance hall architecture. 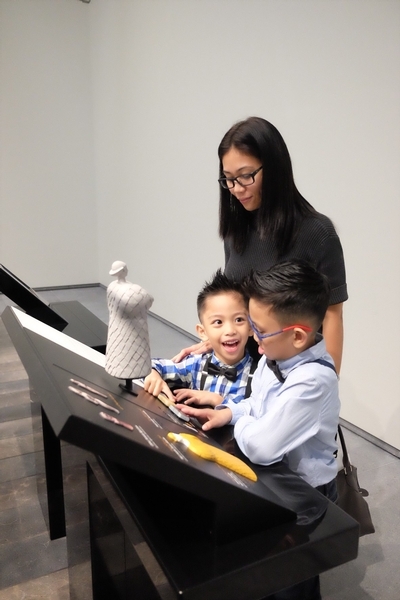 By emphasizing the values of inclusion, living together and universal design, Tactile Studio offers unforgettable sensory experiences that allow all audiences to develop a new relationship with art, culture, leisure and entertainment. Contact us to learn how tactile exploration could enhance your visitors’ experience.